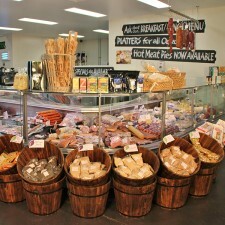 Nowra Farmers Market’s delicatessen features mouth-watering products sourced from the South Coast and Australia, as well as other quality food regions around the world. 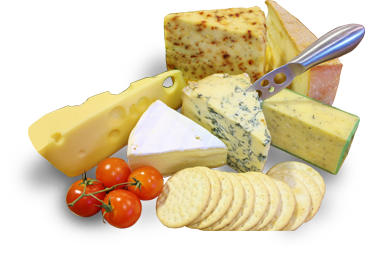 A huge variety of fresh and aged cheeses, imported from places like Tasmania, Italy and France. A range of cured meats like prosciutto di San Daniele, jamon, mortadella, Italian salami, turkey breast and ham. An assortment of gourmet patés. Italian sausages, cabanossi, kransky and chorizo. Antipasto favourites such as olives, marinated mushrooms and semi-dried tomatoes. © 2019 Nowra Farmers Market. All photos by Shoot You Photography.